How do you stop sedimentation in bitters? 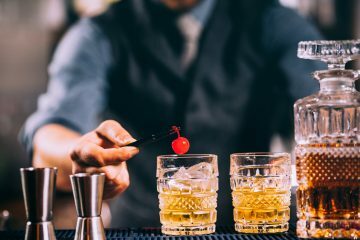 Making things at home and for the bar is fun, but problems often arise when the creations you make are not stable and sediment begins to form. Here are some scientific tips to help.